Hey Folks! 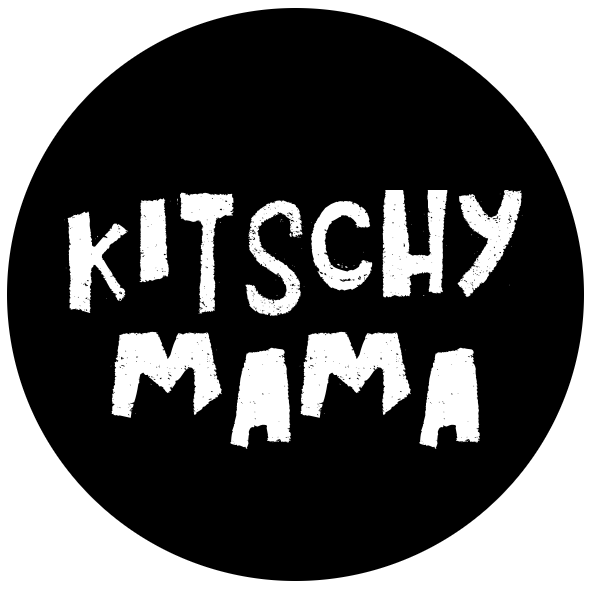 In my attempt to downsize my collections, I have been adding and selling more and more things in my Kitschy Mama Etsy Shop. 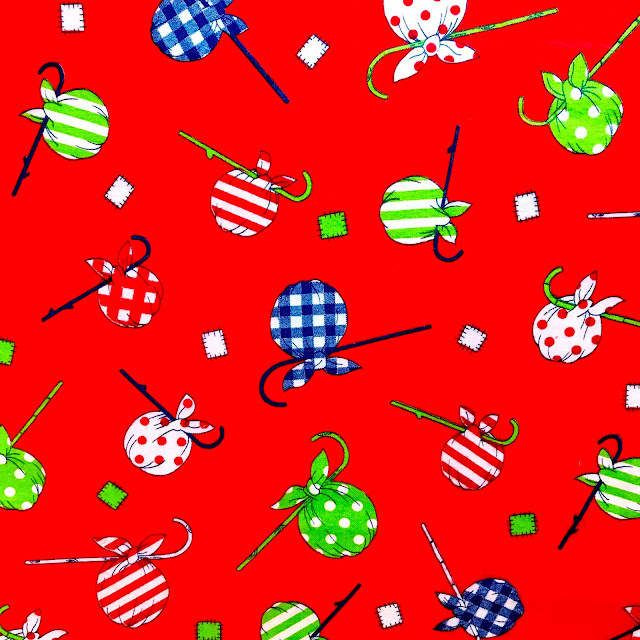 I try to post at least one listing per day and here are a few of the goodies from this past week enjoy! If you are interested in purchasing any of these items below, there are direct links to specific items under their photos. 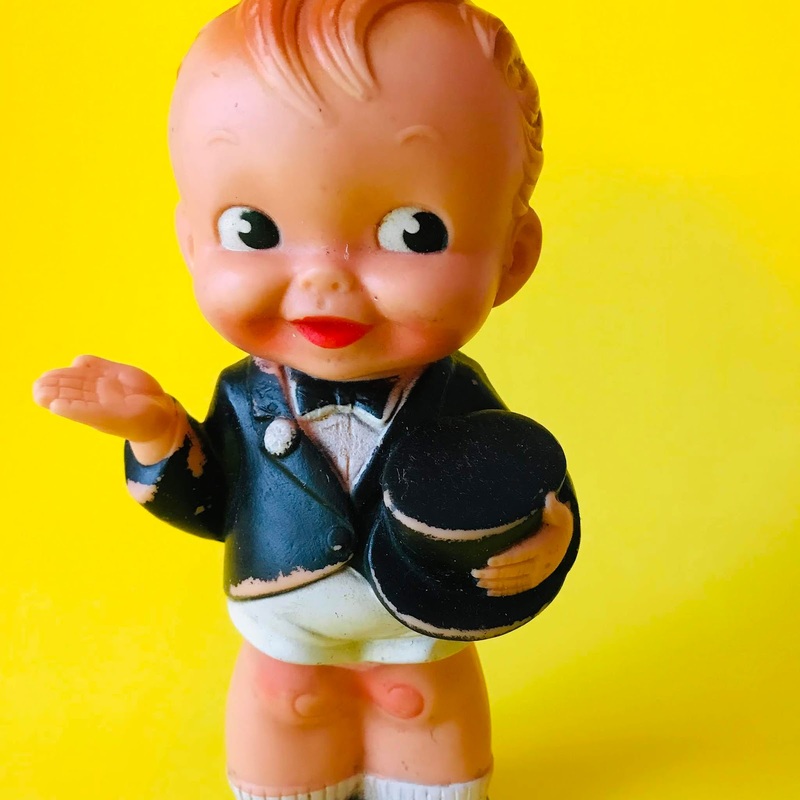 Rare 1950's Alan -Jay Groom Squeaky Kewpie Doll. 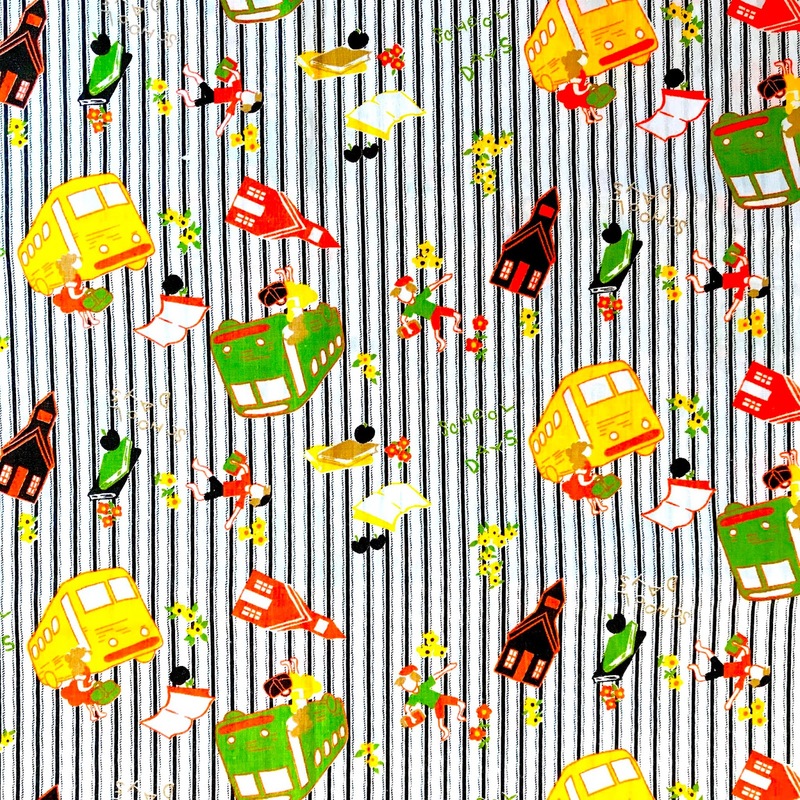 Super Kitsch Retro Hobo Nap sack Fleece Fabric. 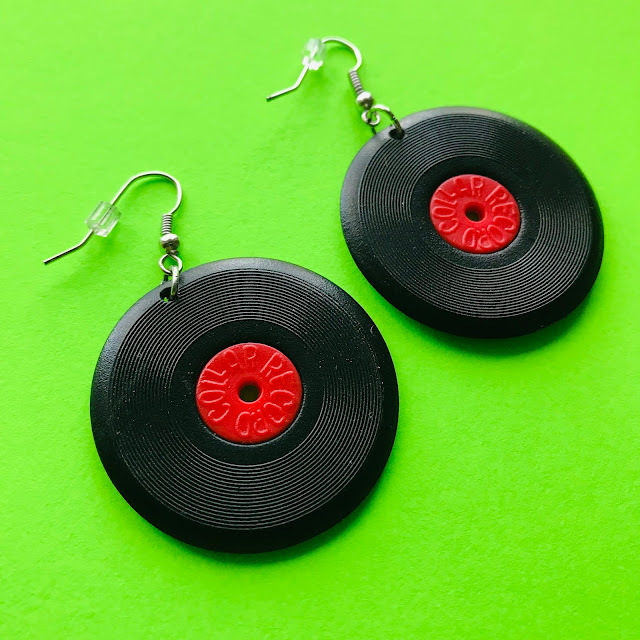 Fun Mini Vinyl Record Earrings. 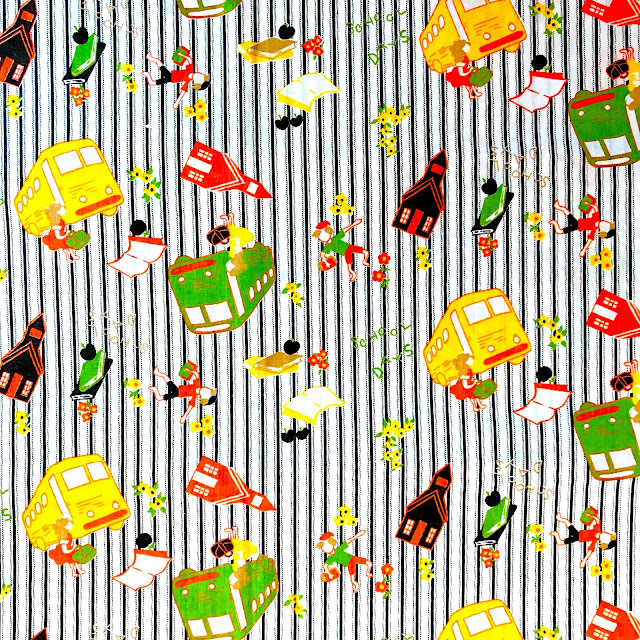 1960's Children's School Days Fabric. 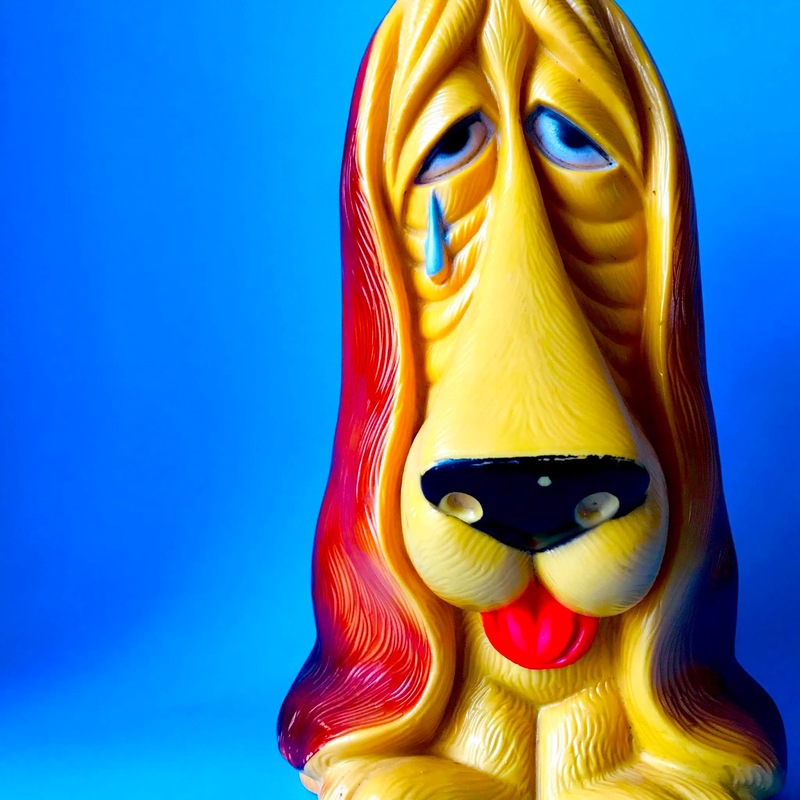 1960s Yellow Sad Puppy Bank. 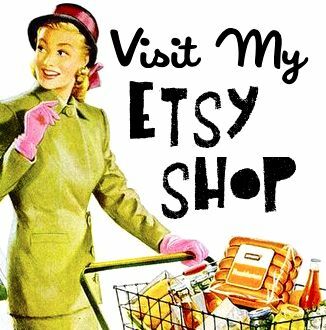 Thanks for checking out the goodies I've listed this week. 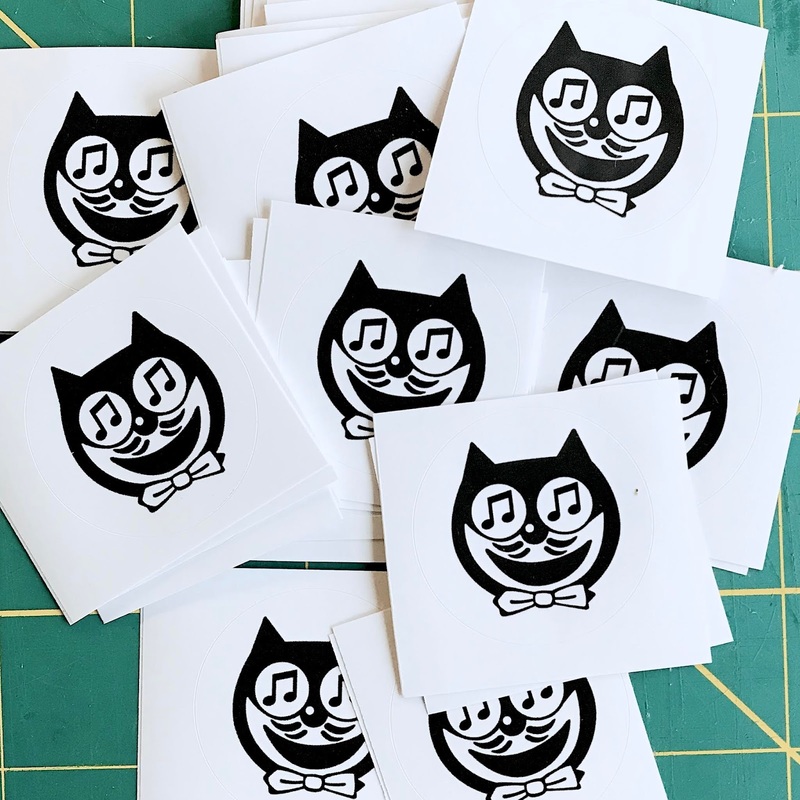 Also as of this week, while supplies last all orders with come with a complimentary Retro Obscuro Felix The Cat Sticker .